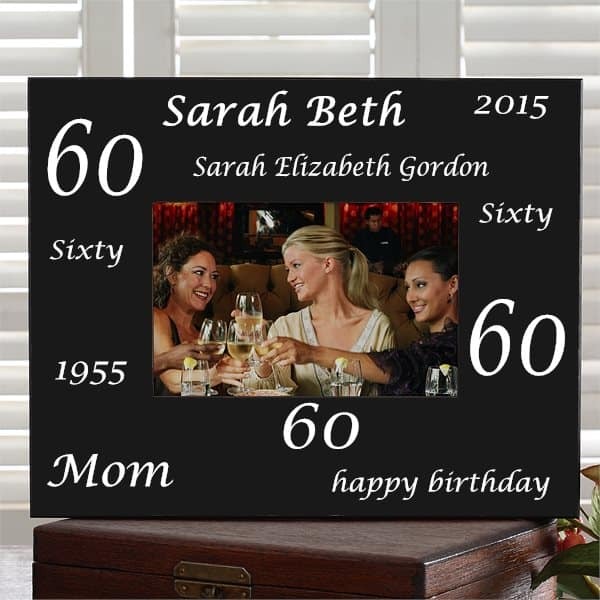 Wondering what to get Mom for Christmas 2019? 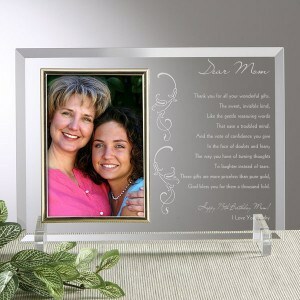 Make Christmas memorable with one of our top 20 Christmas gifts for Mom – prices start at under $25! 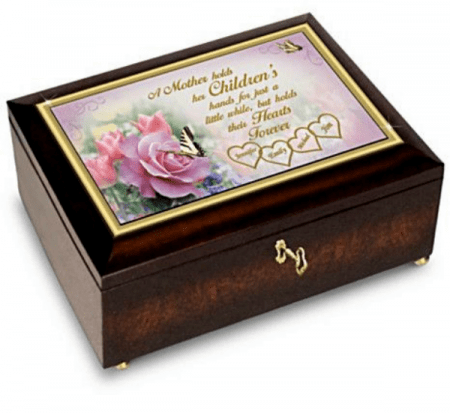 Looking for sentimental gifts for Mom? 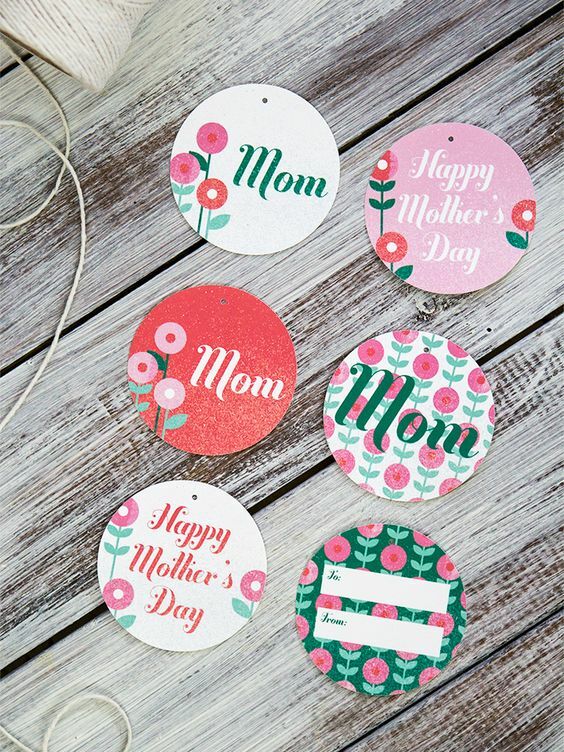 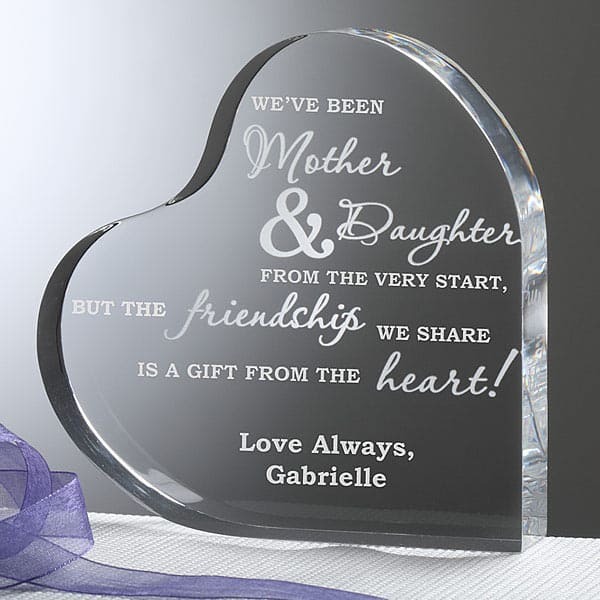 Tell Mom just how much you love and appreciate her with one of these meaningful gifts!